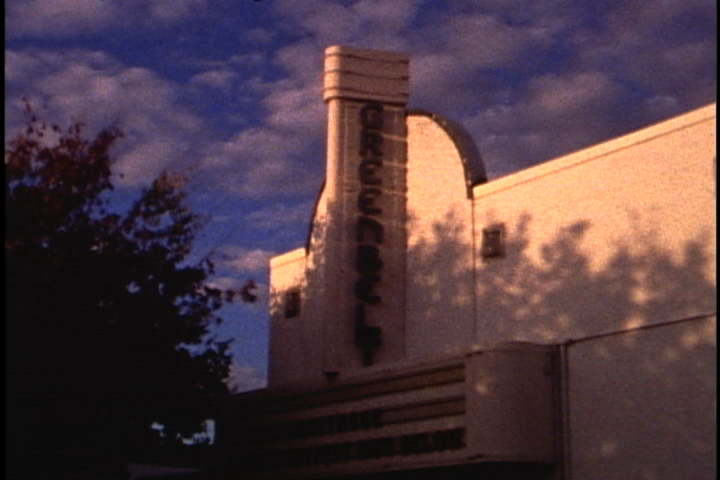 This is an incredible cinema house and also instrumental to the Utopia Film Festival. Regretfully,these landmarks are vanishing all over America, so let’s try to save a few while we still have the opportunity. 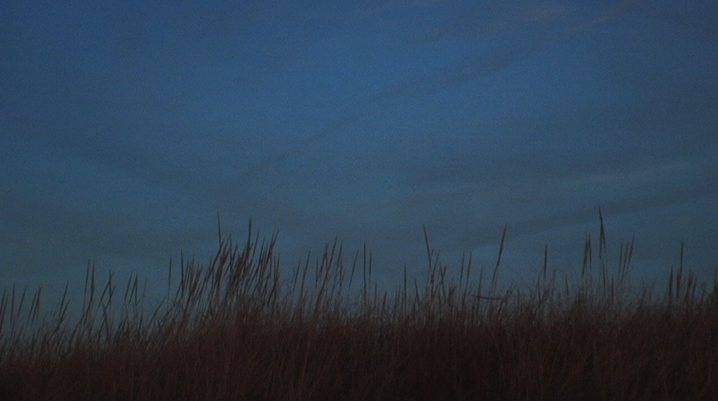 I filmed this image last year during the Utopia Film Festival. 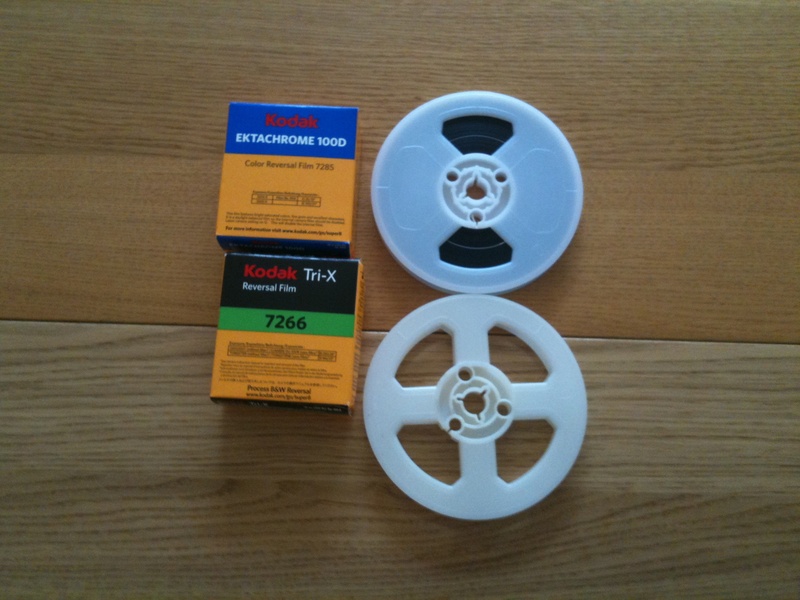 This entry was posted in cinema house, cities, super 8 film, super 8 stills, Utopia film Festiva and tagged Cinema House, Old Greenbelt Theatre, Super 8 still, Utopia Film Festival on May 8, 2013 by framingsounds. 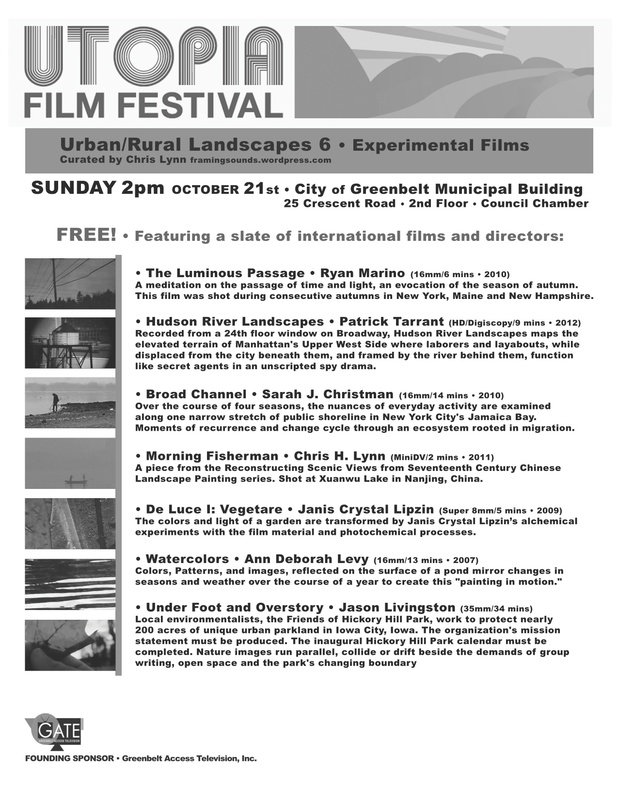 October 21-Urban/Rural Landscapes for the Utopia Film Festival in Grennbelt, Md- the link is here-The program will run from 2pm to 4pm on Sunday-I am curating this event-the schedule will be up in early October. Looks great so far! November 24 Benefit show with Sonic Circuits at Pyramid Atlantic. Link for Sonic Circuits here. Details soon-I will be showing my Super 8 films for this event. plus some new Audio releases and collaborations! 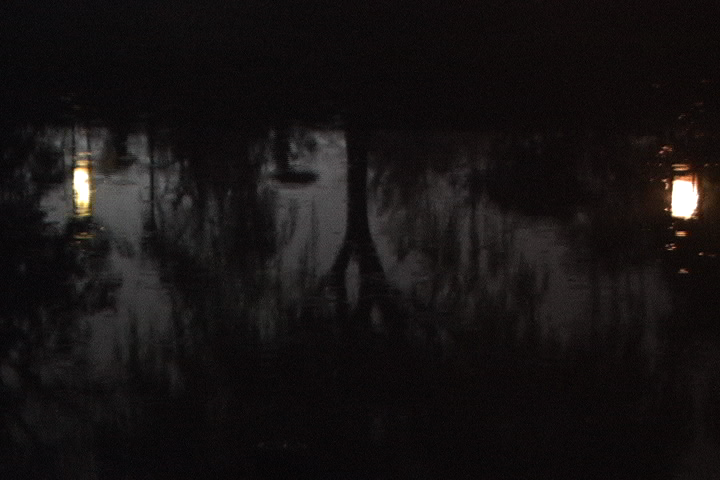 This entry was posted in Art, Audio, screenings and tagged Sonic Circuits, Utopia Film Festival on September 10, 2012 by framingsounds.